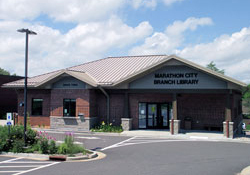 The Marathon County Public Library’s mission is to enrich lives by promoting lifelong learning, and actively providing the community with access to ideas, information, and opportunities to connect. 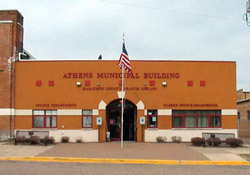 MCPL has locations in Wausau, Athens, Edgar, Hatley, Marathon City, Mosinee, Rothschild, Spencer, and Stratford, and offers a variety of services, events and research assistance. 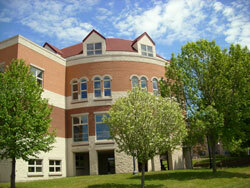 Visit the Marathon County Public Library's website at www.mcpl.us!